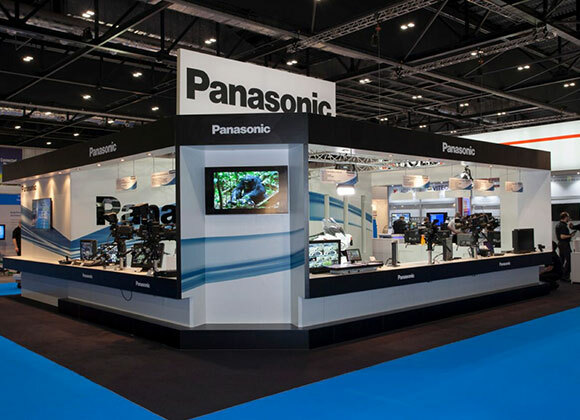 Whether you attend multiple exhbitions each year with a large budget or this is your first time at an exhibition with a smaller budget we can help you. Our services will provide you with support right from the initial planning process all the way through to the event itself and if required any post event activities. To find out more about how the IG can assist you take a look at our services below by budget breakdown, if your still not sure send us an enquiry and we will come back to you. 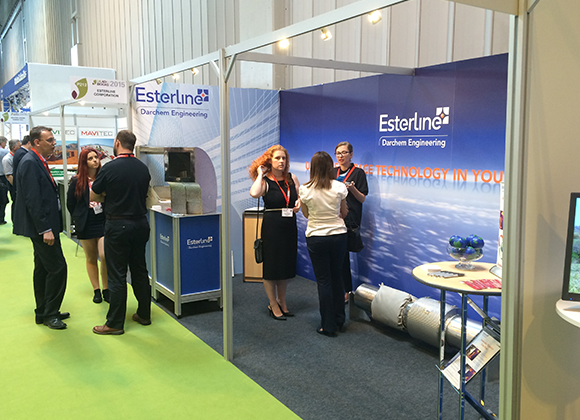 “Do it yourself" is a cost-effective way to exhibit at various events. 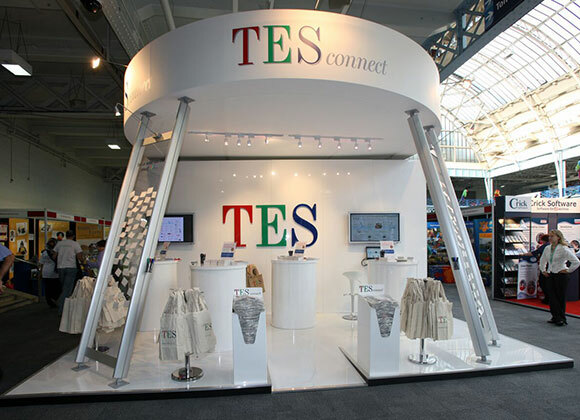 Using pop-ups, Displays, Panel & pole or banner stands to create simple backdrops with graphics are a good way of upgrading your shell scheme and announcing your presence at any event. Our Modular build division can assist you if you are looking for way to upgrade your shell scheme so you stand out from the rest without spending the premium of a Custom build. Using our CustomEx system we know you wont be disappointed with the results. 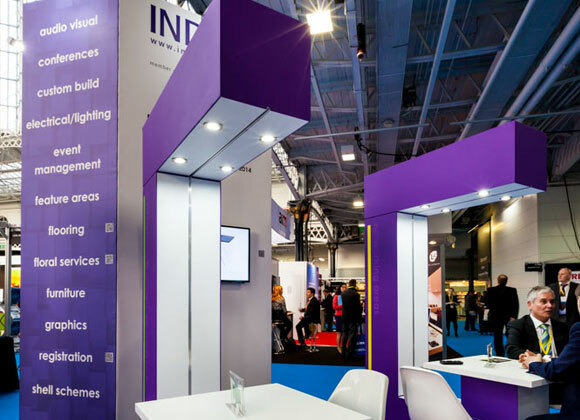 Our Custom build division has worked with budgets from £15,000 to £500,000 and are able to offer the same high levels of creativity, service and expertise to the most experienced exhibitors and to newcomers alike. At the heart of our approach is an understanding that visitors take just five seconds to decide whether or not to enter a stand. We create eye-catching, innovative and practical designs to draw people in.